Benjamin Weinberg, M.D., of the Georgetown Lombardi Comprehensive Cancer Center has been awarded $125,000 by the Colorectal Cancer Alliance (CCA) to study differences in the colon microbiota between younger and older patients with colorectal cancer (CRC). The funding is part of CCA’s Chris4Life Research Program which focuses on young-onset CRC. As more researchers focus on the effects human microbiota has on individual health, there has been significant focus on the gut microbiota, the complex community of bacteria, fungi and microorganisms that can vary significantly from individual to individual. CCA envisions that finding a link between changes in the microbiota and young-onset of colon cancer may one day guide research in both preventative screening and treatment for these patients. The two-year funding for Weinberg will explore the impact of diet on colon microbiota and its potential effect on the development of colorectal cancer. 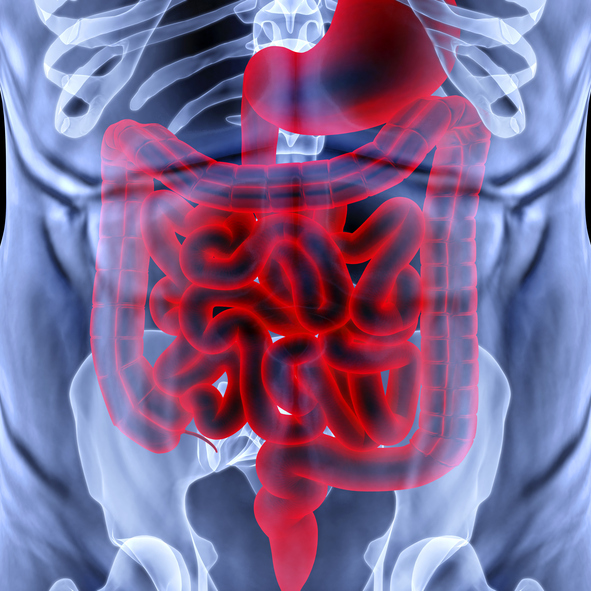 The rate of increase for colon cancer in adults ages 20 to 49 has increased 51% over the past 23 years. The cause of this increase is unknown and requires research to determine some of the causes. In addition, a CCA study showed that 82% of young-onset colorectal cancer patients are initially misdiagnosed. The Chris4Life Research Program was established in 2010 and to date has committed more than $1 million to CRC research. The grant to Weinberg is the first peer-reviewed award from the program, which used a grant-selection process similar to the one used by the National Institutes of Health. Research proposals were reviewed by members of a distinguished scientific review panel. The program intends for fund $3 million for young-onset colorectal cancer research over the next three years. Applications for new funding will be accepted beginning in March.